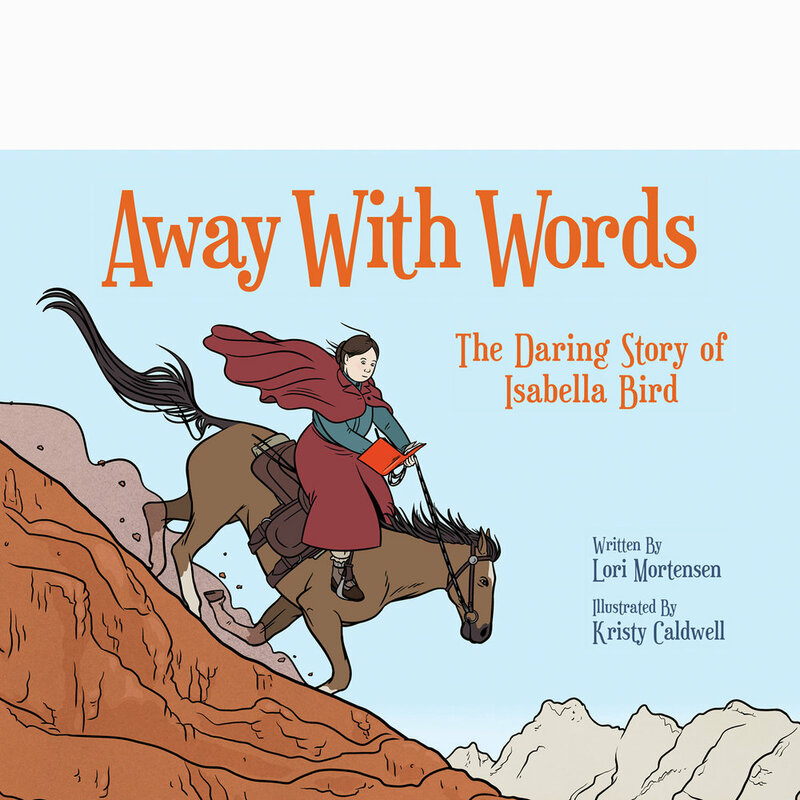 Join me at Book Culture LIC on May 4 at 11:30am for a read-aloud of Away With Words: The Daring Story of Isabella Bird. Or just show up! Open to all. Celebrated traveler Isabella Bird overcame childhood illness and Victorian society to find her voice in the world. 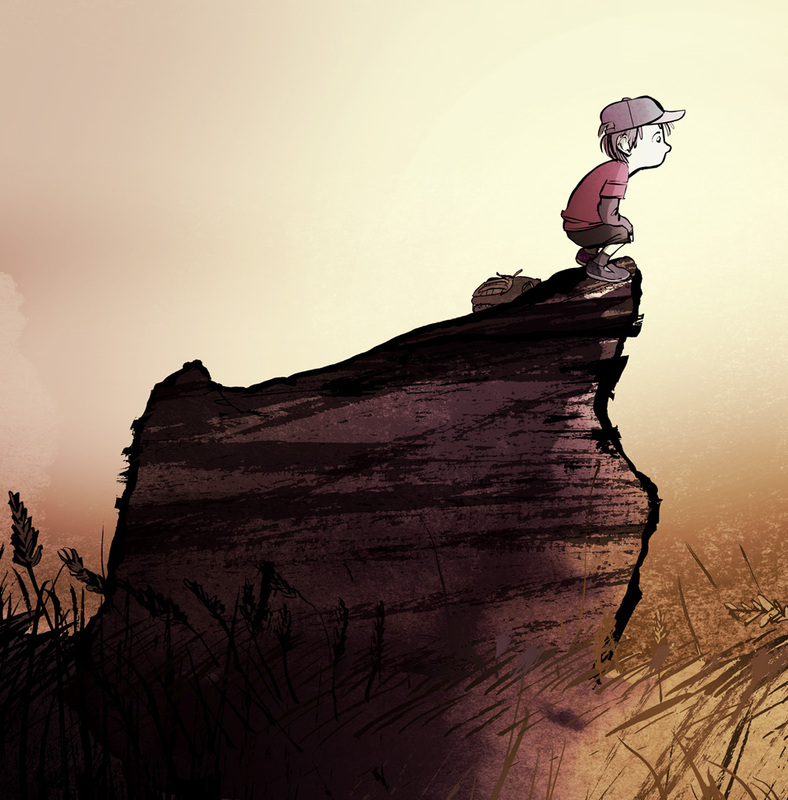 When war calls his father away, Drasko sees the action of one brave musician ripple through the community. In Book #3, Lou and Dean go trick-or-treating by themselves for the first time—until all the lights go out. 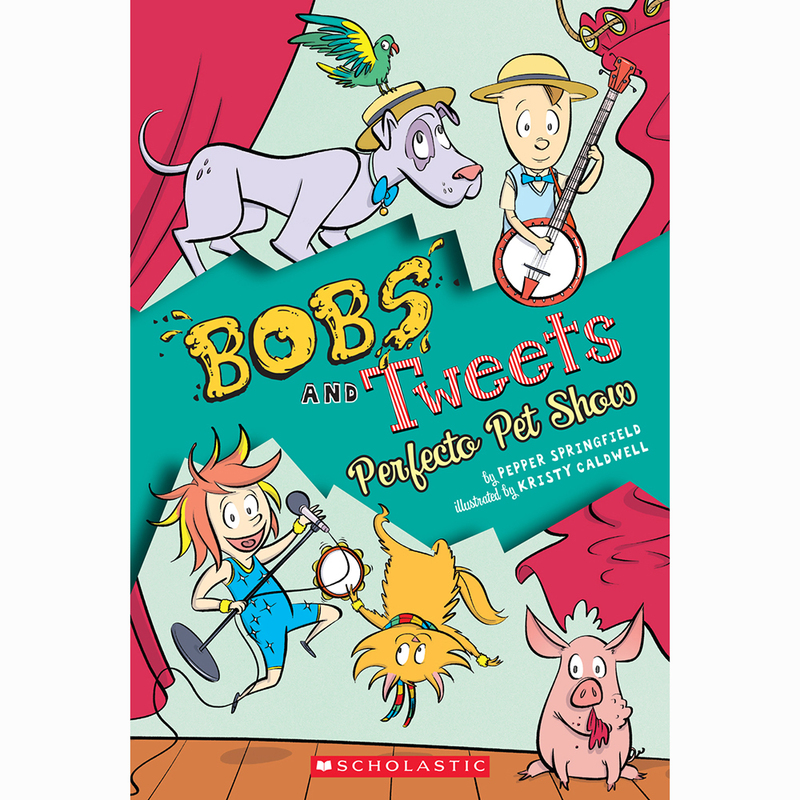 In Book #2, the kids of Bonefish Street Elementary prepare to wow their community at the "Kid-Pet Talent Show." 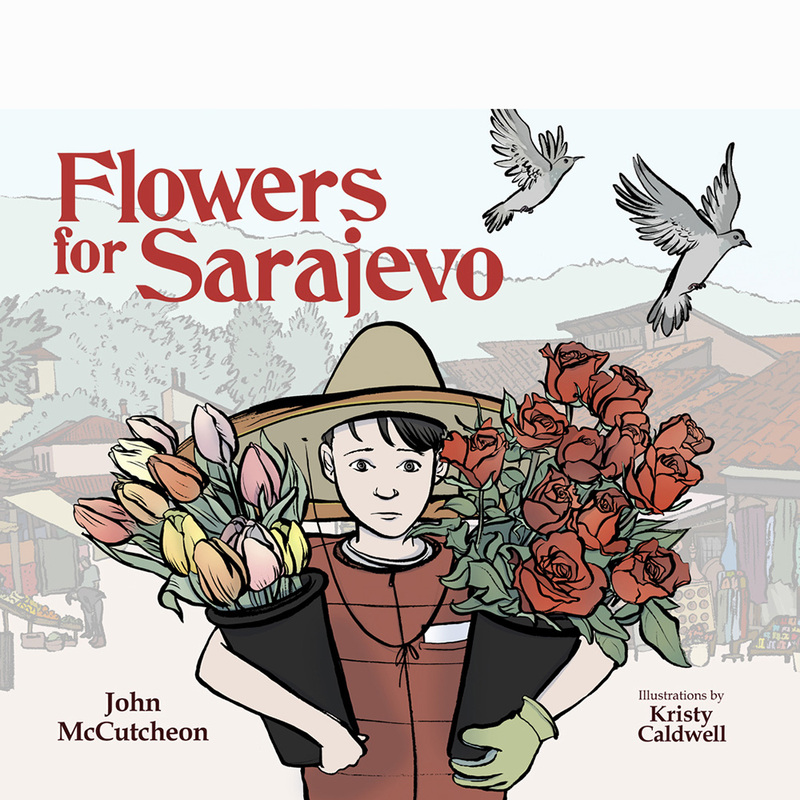 In Book #1, two families with very different lifestyles move onto Bonefish Street. 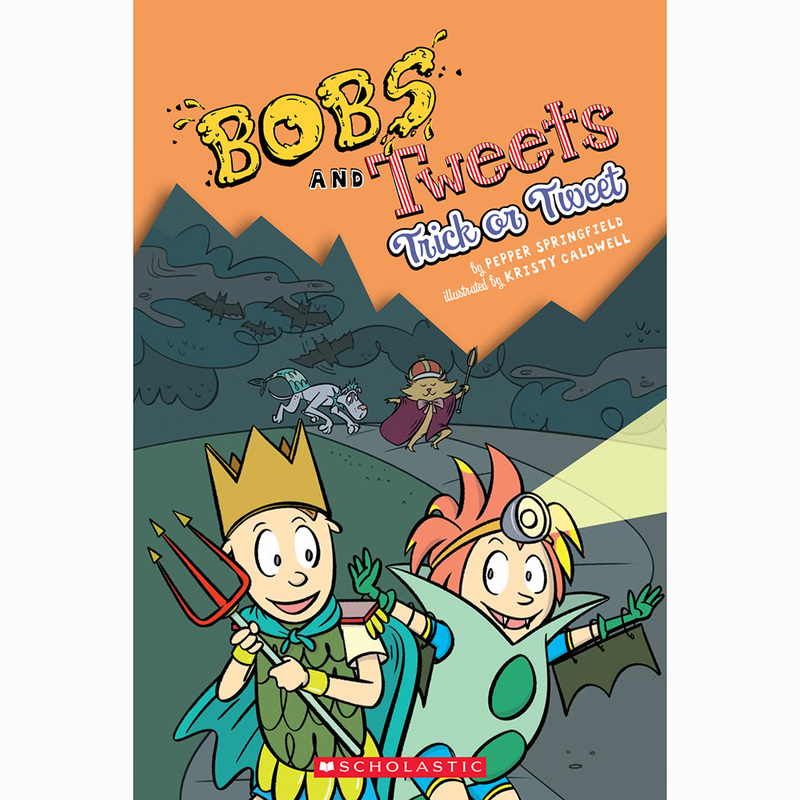 The Bobs and Tweets meet. 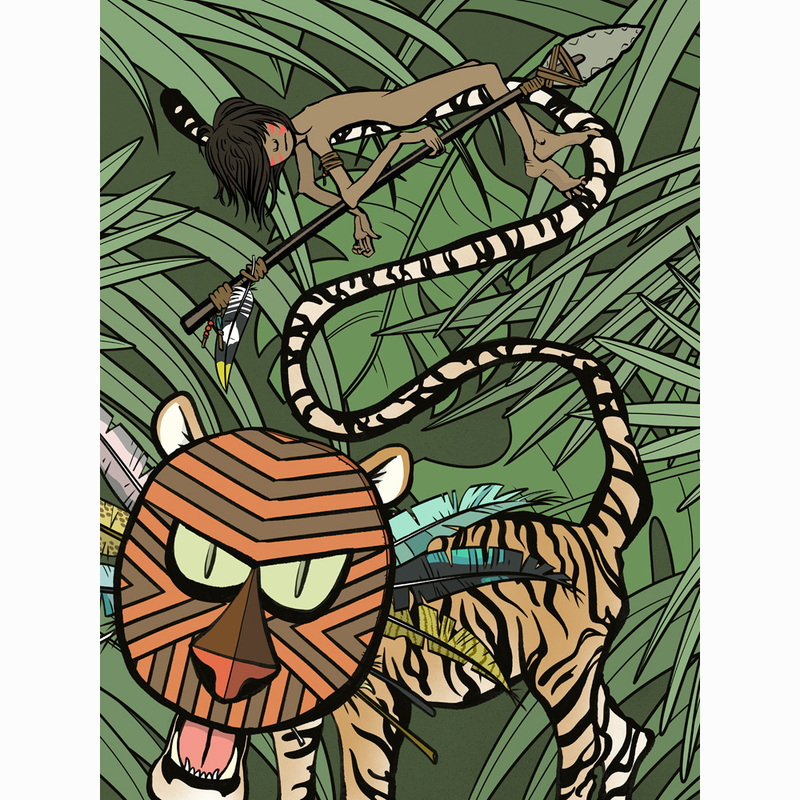 Two chiefs patrol the jungle together in a new ending to The Jungle Book’s Mowgli stories. Prints/posters available. 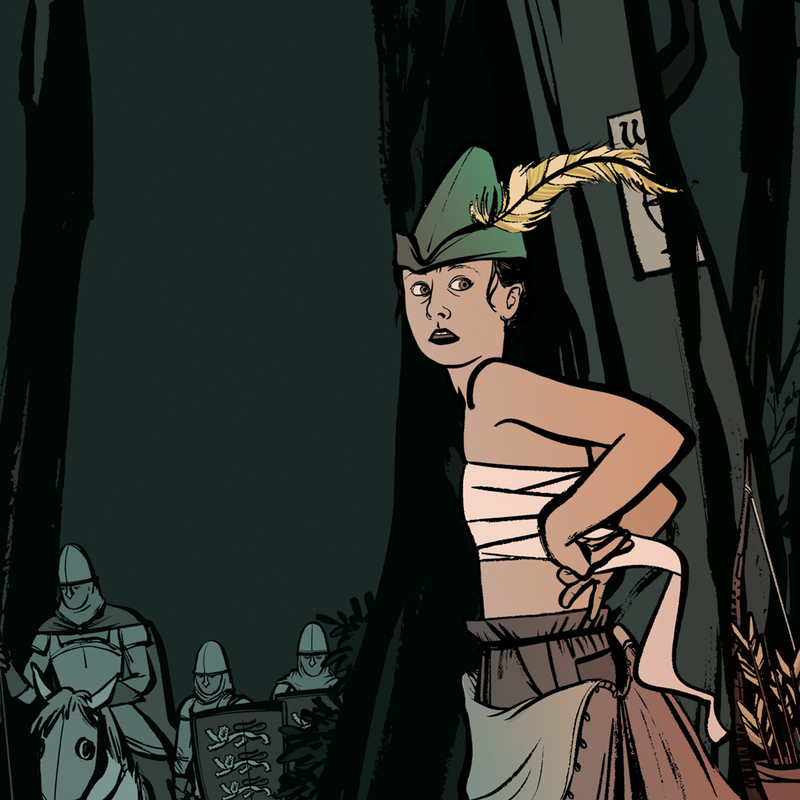 Fantasy series inspired a certain swamp. Three images available as individual prints, framed/unframed. How I imagine the environmental intros to NPR segments are made. Prints available, framed/unframed. A late summer filled with dead baseballs, dust, and tall weeds. Prints available, framed/unframed. “Hello, Humans! Today is your day.” The long and short of the history of Earth. Prints available, framed/unframed. Illustrations and wall projections for a dance-theatre premiere at the Center for Performance Research. Logo for an immersive performance created by international artist teams, inspired by the Voyager Golden Record. Promo for the world premiere of Adam Szymkowicz’s "gender-bending, patriarchy-smashing" play. 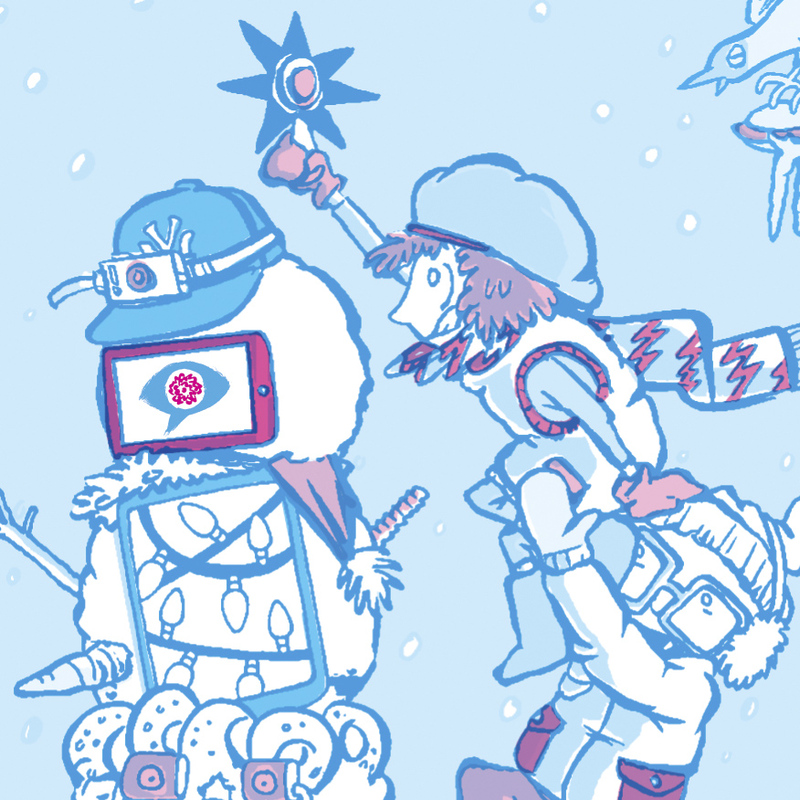 Two-color holiday postcard for SVA's MFA Visual Narrative Department, art-directed by Nathan Fox. Logo for artists, scientists & environmental professionals who use theater to shift consciousness. Illustrations for an artist-run magazine that teams up writers, illustrators, fine artists & designers.